Sounding rockets, or research rockets, are data-collecting spacecraft carrying scientific instruments to conduct short experiments during sub-orbital flight. They are typically used to test and calibrate satellite and spacecraft instrumentation, and fly for less than 30 minutes. 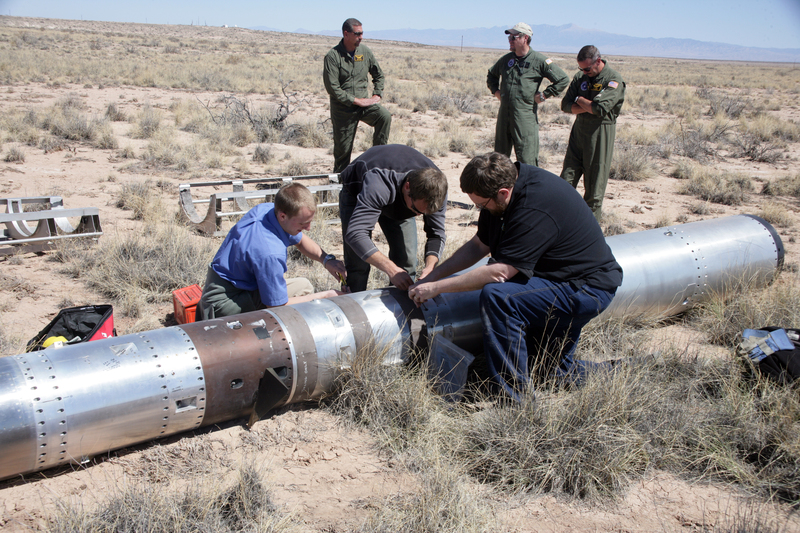 Efficient and cost-effective, sounding rockets are small enough to launch from remote or temporary sites, and their experiments can be developed in about six months. The rockets are divided into two parts: the scientific payload, which carries the instruments for experimentation and data collection, and the rocket motor, which propels the rocket into space and separates from the payload after launch. Data collected by sounding rockets are transferred to researchers on the ground during the flight via telemetry, which is similar to how a radio system works. 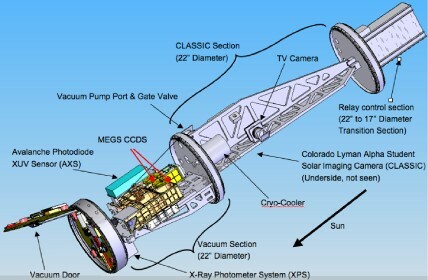 The payload remains in space for five to 20 minutes to conduct the experiment, and then returns to Earth under a parachute and is collected for future use. NASA currently uses 15 types of sounding rockets, which range in height from seven to 65 feet and can launch from 30 to over 800 miles into space.